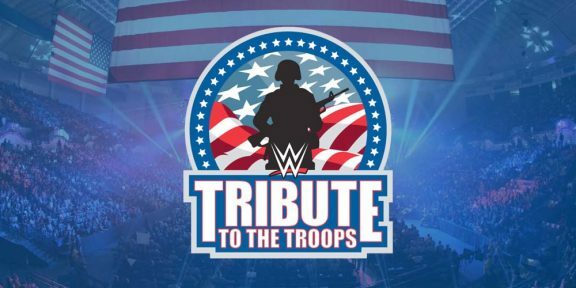 WWE today announced that Tribute to the Troops will be held in Fort Hood, Texas on Tuesday, December 4. 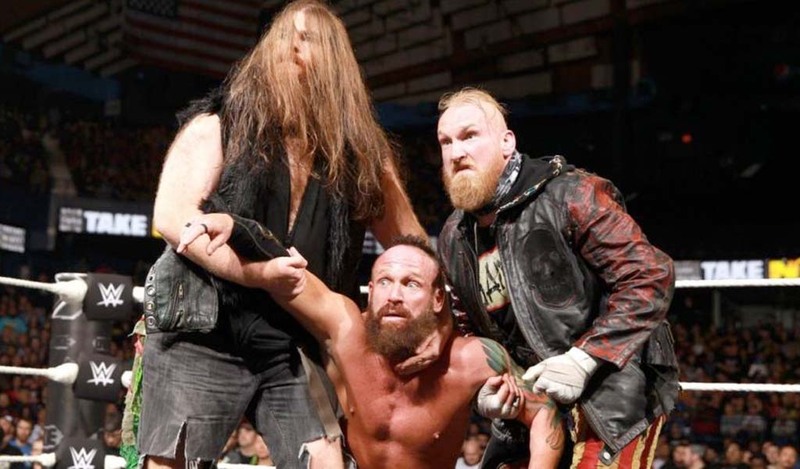 This is the second time that Fort Hood will host WWE’s holiday show for the troops as the company held the event there before in 2010. It was not announced when the show will air on television, if at all. Usually Tribute to the Troops airs around two weeks later on USA Network as the holidays gets closer. It looks like the Raw brand will be doing the show as Smackdown is in Austin, Texas on that day. 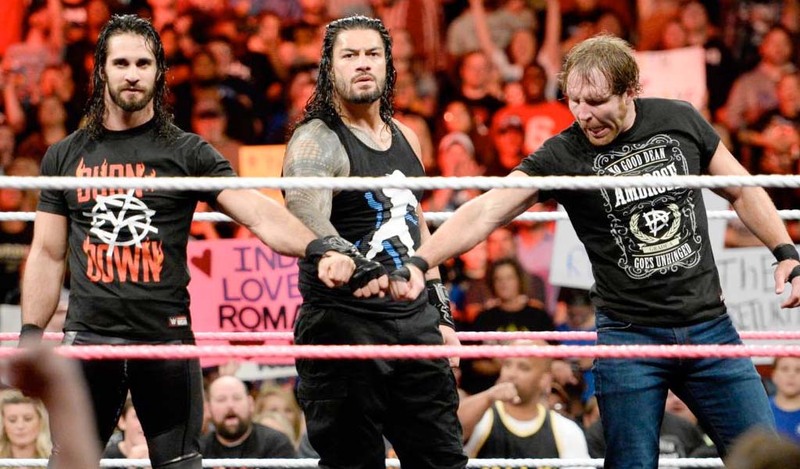 Apart from taping the show, several WWE Superstars will be spending time with military personnel and their families stationed on base. Activities include a Be a STAR bullying prevention rally, as well as hospital visits and military outreach initiatives at various installations across the base.